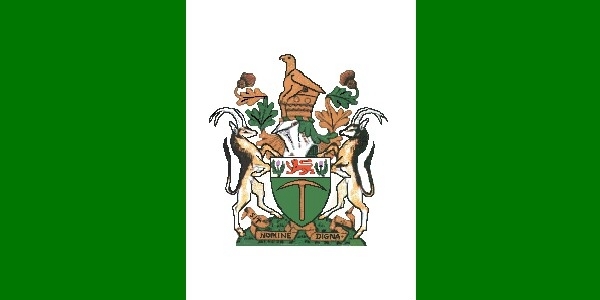 Here you will find a variety of information on the UDI, the Rhodesian War and the troops involved in it. This homepage is by no means a platform to promote the powers of the former Rhodesian Government and its policies. Its sole purpose is a historical one, to keep alive the history of a country that once was and the heritage of her proud fighting forces. Although the contents of this site are onesided from both, a political as well as a military point of view, it is not intended to justify or glorify white supremacy in southern Africa.